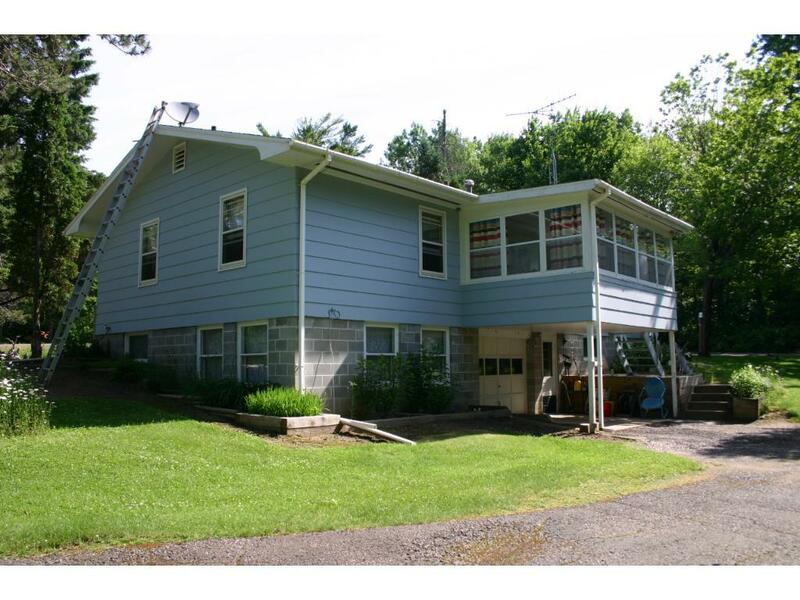 This lovely 3 BR, 1Ba home outside of Hayward, sits on beautiful 10.02 wooded acres. With a 1 car stall heated garage tucked under with floor drains to wash your car. 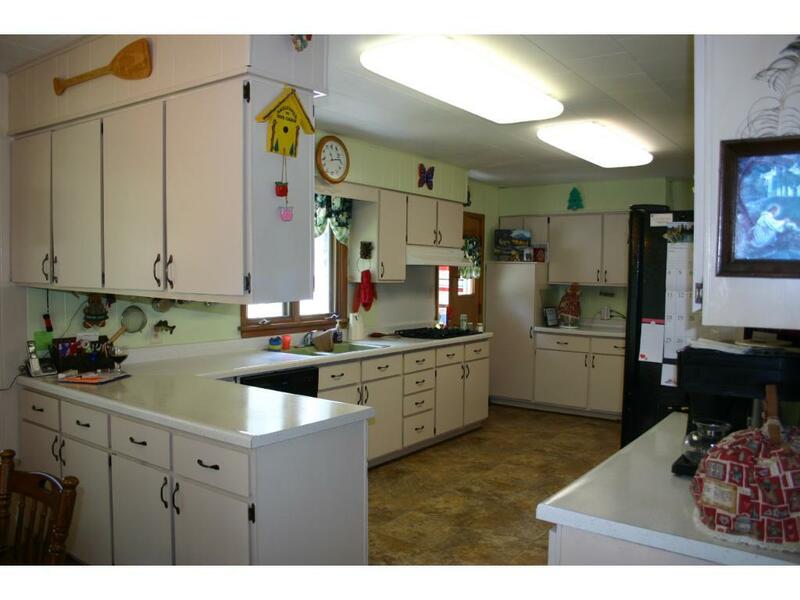 Also a 24x28 two car detached garage with storage above and a lean-to shed. 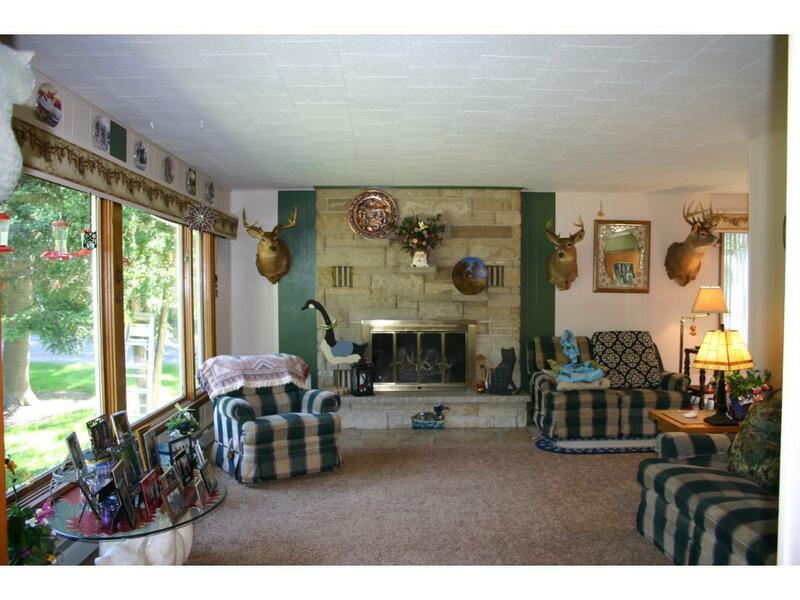 This property has a big beautiful yard with great views wildlife. 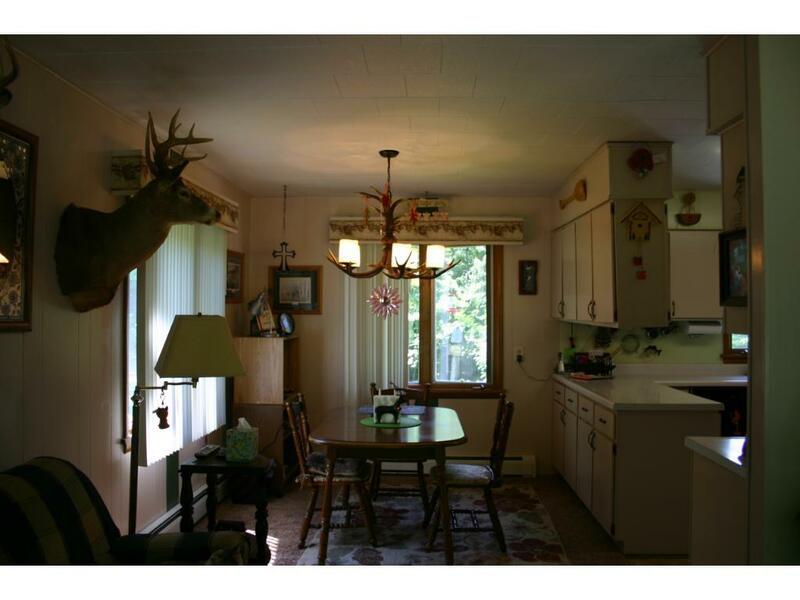 Snowmobile trails at edge of property with Chippewa Flowage within 1/2 mile with a said easement of 14ft.